In the State of California there are very specific laws pertaining to acceptable forms of identification when performing notary service. 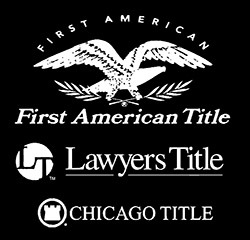 As a mobile notary this information is very valuable. 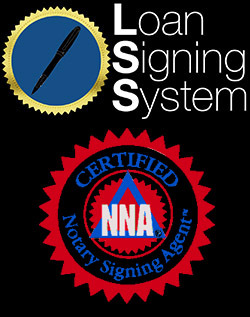 The following are acceptable forms of identification when performing notary service. The following are unacceptable forms of identification when performing notary service. An expired state-issued identification card is acceptable as long as the expiration is within five years. However, when performing a loan signing, an expired identification card or driver’s license is not accepted. It is very important to thoroughly check the photo on the ID. Also look for any discrepancies such misspelled words, numbers or information placed in the wrong places on the ID card. When receiving a state-issued identification or state-issued drivers license from another state it is very important to thoroughly scan the ID. Often Notaries do not have familiarity with identification from other states and therefore might not be able to detect a fraudulent ID and signer. A notary should be familiar with the acceptable and non-acceptable forms of identification in order to prevent any fraudulent notary activity. Also, knowing what types of identification are acceptable before the appointment is set can streamline the notary process and make everything run smoothly.